The customer wanted a new website designed to give a fresh feel and needed to integrate a map system so people can see where they have carried out projects. We designed a website that focused on the mobile side of things and kept the design clean with sliding banners. We integrated Google maps with our moodular content management system, giving the customer control to add and remove markers on the map. This was a new project carried out to give their customers ability to see all their services and to be able to see special offers. 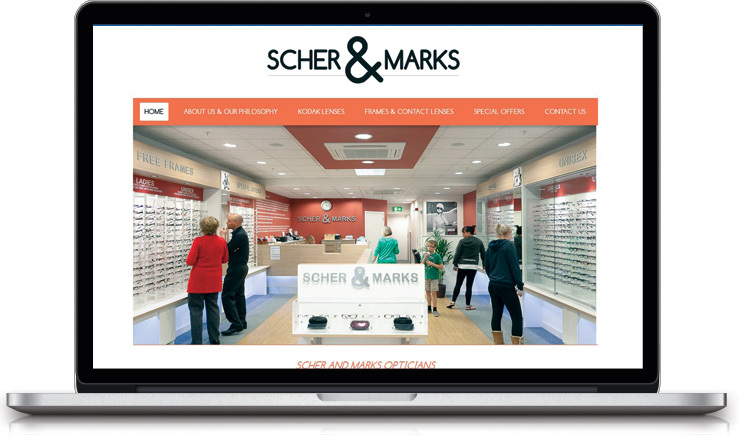 We constructed this website with orange and grey colours to match their internal colour scheme. 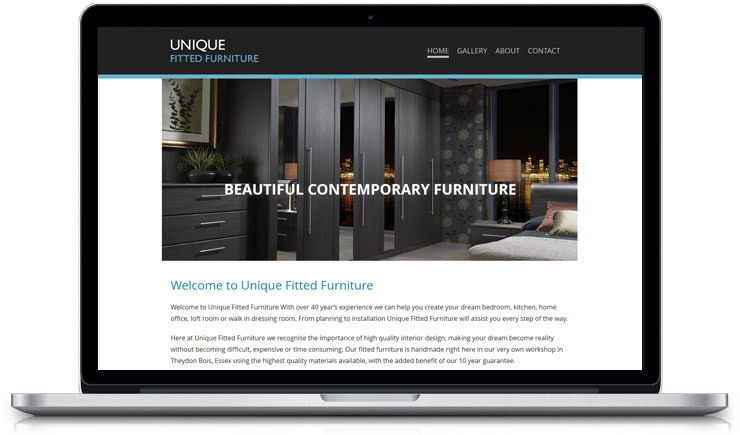 This website has a content management system allowing the customer to manage special offers and all text and banners on the site. 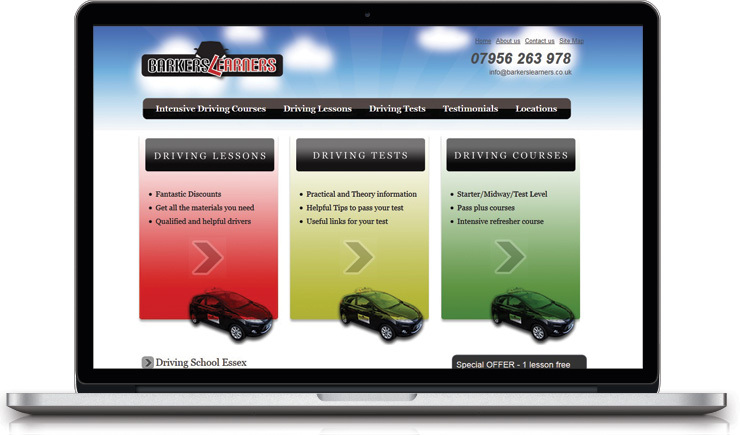 This driving school had no online presence but they required a website to promote their services and driving packages. 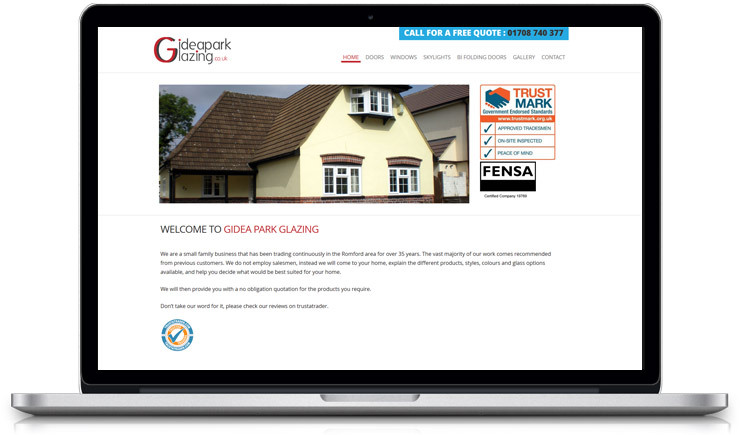 We bespoke designed this website with easy user experience and easy navigation. 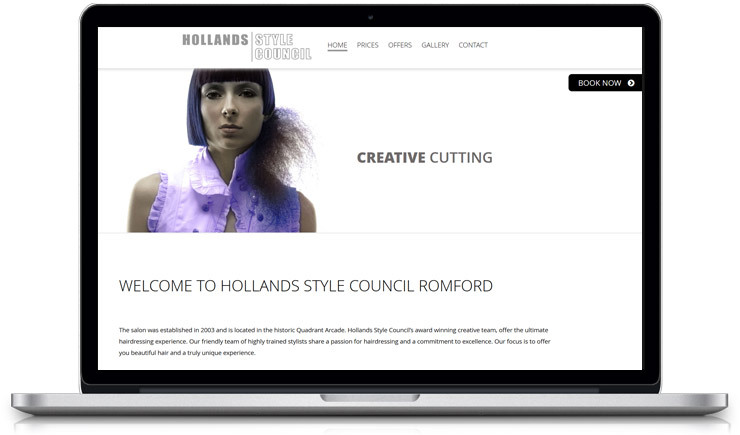 We designed the website with a range of bright colours and the main services, colours continue through the site. We also designed the brand logo, business cards and car branding for the driving school. 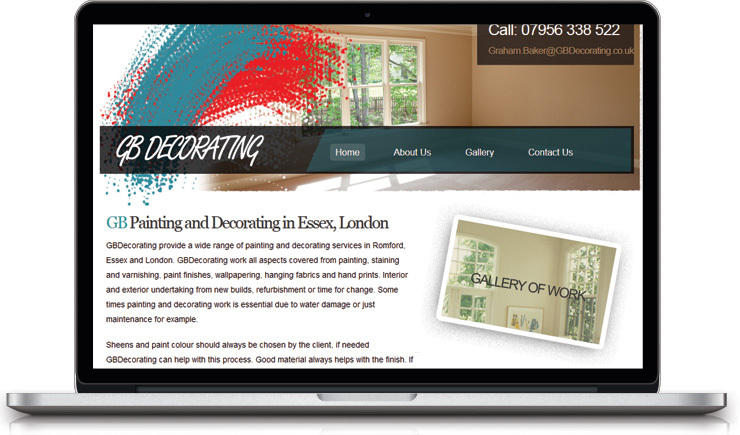 The requirement was to get a small 5 page website with an online gallery of the decorating work. We designed a clean website with an online gallery of work and a contact form. 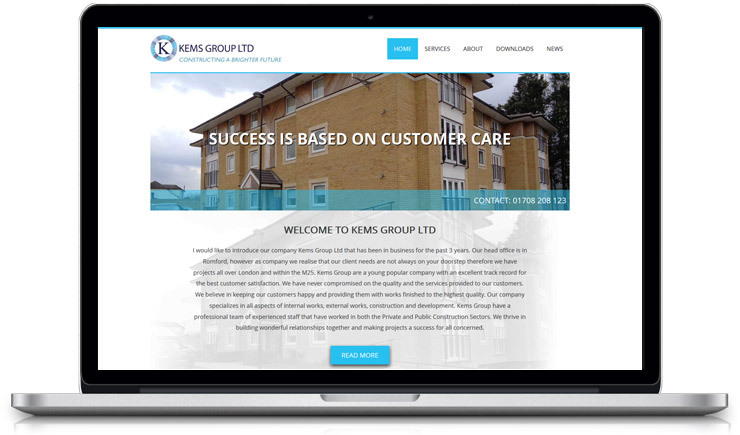 We designed a bespoke website for them with a nice clean look. Website has a online gallery to showcase Unique work. Website has been also designed to be mobile friendly. 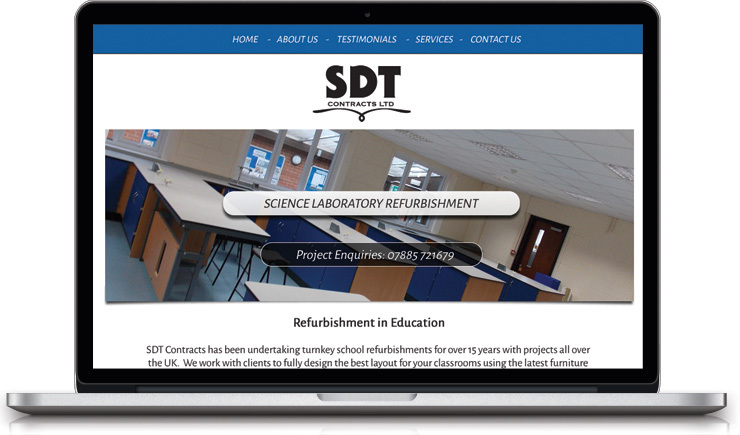 We designed this site as customer wanted in very clean non cluttered way with plenty of white space. We designed this website for them to highlight their company services and used their blue colors in the logo to flow through elements in the site to keep the brand colors. Website is also mobile compliant. 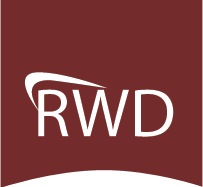 Customer required a new logo designed and a functional yet simple website design with no complications.